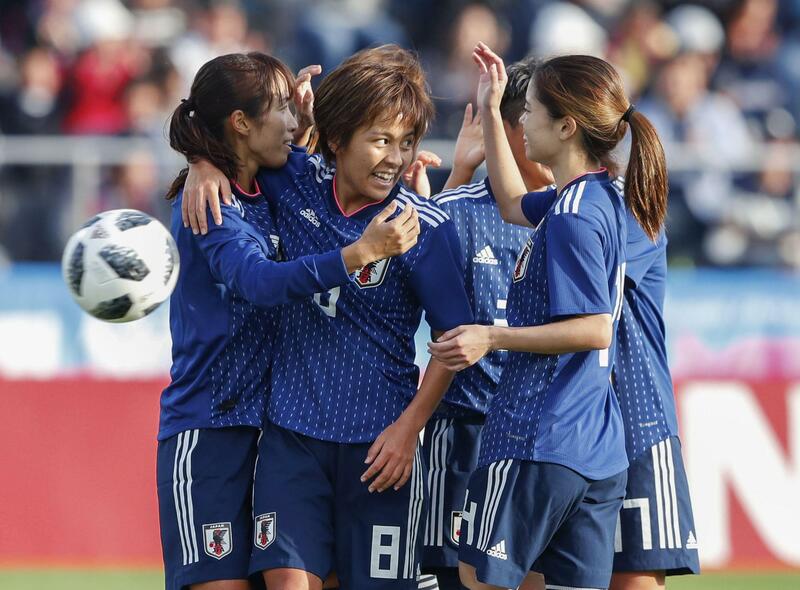 TOTTORI - Nadeshiko Japan beat Norway 4-1 on Sunday in an international friendly. Kumi Yokoyama opened the scoring in the 16th minute at Tottori Bird Stadium to give Japan an early lead and spark a solid victory on home soil. Mana Iwabuchi followed up 11 minutes later, dribbling between two Norwegian defenders to sink one into the right corner past keeper Ingrid Hjelmseth. After the break, Iwabuchi tipped in her second goal of the match off a deft pass from midfielder Emi Nakajima. Yuka Momiki replaced the AFC Women’s Asian Cup MVP after the goal and made it 4-0 in the 63rd. Ina Gausdal got through netminder Ayaka Yamashita to pull one back for Norway late in the second half. “We got a little pressure (from our opponent) in the first half,” Nadeshiko manager Asako Takakura said. 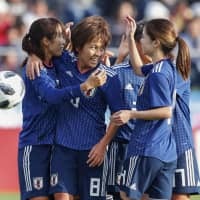 Norway manager Martin Sjogren said the match was illuminating for his side and praised Japan’s technique and organization. Nadeshiko, the 2011 World Cup champions and 2015 runners-up, are currently seventh in the FIFA women’s rankings. They beat Australia in April to win their second straight AFC Women’s Asian Cup title.